Welcome to the Southern Demographic Association! The Southern Demographic Association (SDA) is a scientific and educational organization comprised of persons with professional interests in demography and population studies. 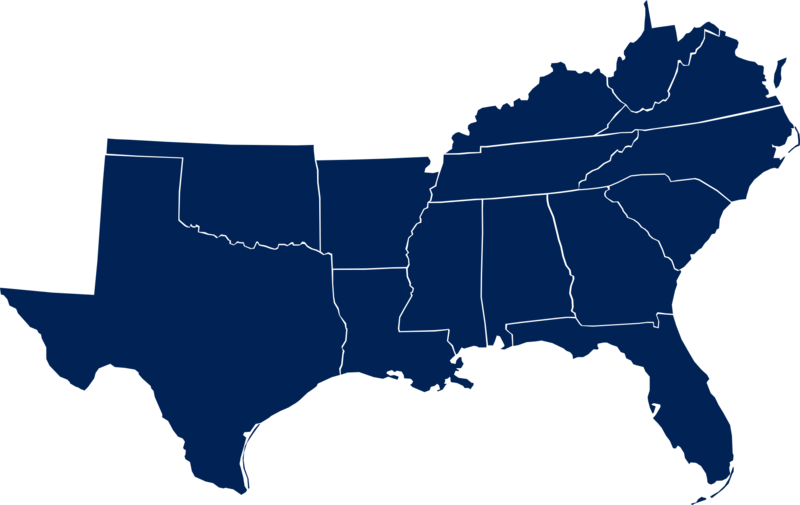 SDA’s membership includes, but is in no way limited to, demographers with professional or personal ties to the southern United States. SDA welcomes and encourages the participation of individuals, and the study of demographic topics, from any region or country.